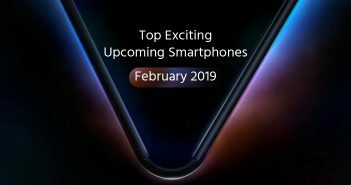 Meizu has scheduled an event to release a new smartphone on February 15 as the company has started sending out the invites to press for the same. Although the company has not mentioned the name of the device to be unveiled, it is likely to be the long-awaited Meizu M5S smartphone. The event has been scheduled at 15:00 (IST 12:30 PM) on February 15, at Beijing Performing Arts Centre, China. Furthermore, the previously leaked teaser revealed that the upcoming mobile will feature the fast charging technology. Recently, the details about the specifications, price, and retail packaging of the Meizu M5S smartphone has been leaked online on Weibo. The leaked images explained the design and the retail packaging box of the device. The image reveals some of the specifications details with the name of the device as Meizu M5S in Chinese. 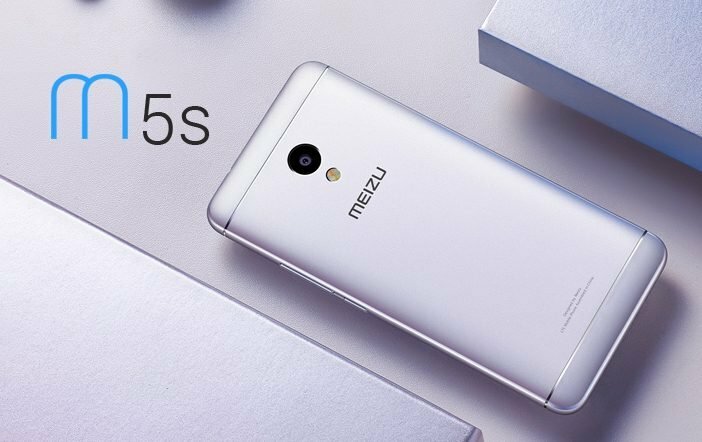 Coming to the specifications, the Meizu M5S is expected to feature a 5.2-inch IPS display. The device is rumoured to have 3GB of RAM and 32GB of internal storage. It will come with Meizu’s mCharge fast charging technology and run on Flyme OS. 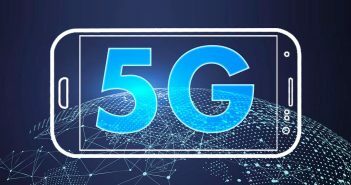 The handset will sport dual-SIM functionality with LTE connectivity. The Meizu M5S was listed with a price of 1,299 Yuan (roughly Rs 12,700) which is different from the prior leaks. Previously, the Meizu M5S was leaked in images with a physical home button on its front panel. The home button is likely to have a fingerprint sensor embedded on it. It will offer dual-SIM card support with dual standby. The handset is expected to be powered by MediaTek MT6753 octa-core processor. The Meizu M5S smartphone is believed to come in three variants- 2GB RAM + 16GB of internal storage, 3GB RAM + 32GB of internal storage and 4GB RAM + 64GB storage. On the photography front, it will offer a 13MP primary rear camera alongside a 5MP front camera. 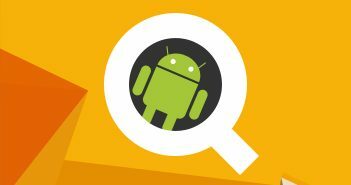 The device will run on Android 6.0 Marshmallow OS powered by Flyme OS 6.0. It will be backed by a 2930mAh battery. Presently, Meizu M3S is available in India at a price of Rs 7,999. The smartphone features a 5-inch HD display and runs on Flyme 5.1 OS built on Android 5.1 Lollipop OS. It gets acceleration from a MediaTek MT6750 octa-core processor paired with 2GB/3GB of RAM and 16GB/32GB of internal storage. It offers a 13MP rear camera along with a 5MP front camera. The 3020mAh battery completes the package.